Jim Kahler is the Executive Director of the AECOM Center for Sports Administration at Ohio University where he oversees the on campus MSA graduate program and operation of a Center that carries forward the university’s pioneering tradition in sports education. 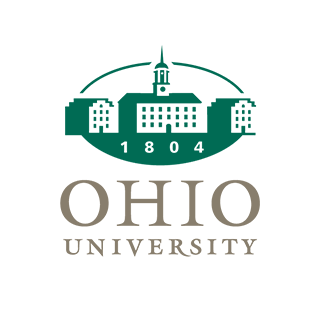 Ohio University has been the leader in preparing students for careers in the sports business industry since 1966, when it founded the first academic program in sports administration. 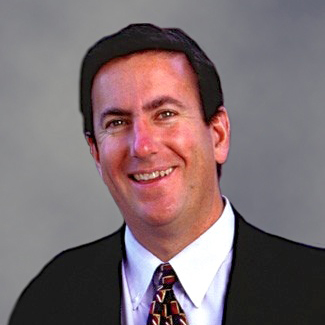 Previously Jim spent 3 1/2 years at Arizona State University where he helped develop the MBA Sports Business Program. Prior to entering academia he served as the Senior Vice President of Sales and Marketing / CMO for the Cleveland Cavaliers. In this position he was responsible for ticket, corporate and broadcast sales, as well as, marketing and public relations for Gund Arena. Jim received his BSBA from Xavier University and went on to receive his master’s degree from Ohio University. He was honored in 1994 with the Distinguished Alumnus Award from the OU Sports Administration Program. Jim currently serves on the Advisory Board for In Stadium Advertising (Chicago, IL), Navigate Research (Chicago, IL) and the USATT serving as an Independent Director. He also served a three-year term on the NBA’s Marketing Advisory Committee and has provided sales consulting services to a number of professional sports teams.